If you are sympathetic to the view that Germany was responsible for the war and that Britain and her allies fought for the noble cause of saving civilization from German tyranny, we invite you to consider the possibility that you have been misled. We too were once convinced of Germany’s guilt, but having studied the war in minute detail for many years are now firmly of the opinion, and confident we can prove to you, that it was not Germany to blame, but a secret coterie of immensely wealthy upper-class men in Britain. Men who saw the rapidly developing economic, commercial and industrial power of Germany as a threat to their secret plan to bring the entire civilised world under the control of the British Empire. From the early years of the 20th century they met regularly in their great English country houses and plush London clubs to plan in secret how to bring an end to the German threat. In those smoke filled parlours of influence the secret cabal took the very conscious decision to meet the threat head-on through war. A war they carefully planned from 1903 onwards, deliberately started in 1914, and purposefully prolonged beyond 1915. They realised that a long war of attrition was the only means by which they could ensure Germany’s complete and utter destruction. It was not simply about victory over the German military machine. Their aim was to crush Germany as an economic and industrial rival. Having accomplished that, they went to unprecedented lengths to cover their tracks and conceal evidence of their guilt. We have uncovered a considerable amount of that evidence and will lay it before you over the coming months and years of the war’s centenary. We ask only that you examine it and let your open mindedness be the judge. 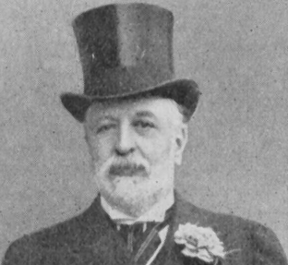 Dynastic families, the Conservative Cecil’s and the Liberal Rosebery’s, had dominated British politics over the previous four centuries, and had nurtured British imperialism with a keen eye to ever increasing profit and power. The British Empire was a sacred shibboleth to be guarded, protected and continually expanded. The ruthless exploitation of foreign peoples brought vast wealth to a growing moneyed-class. Their greed was conveniently presented as an opportunity to improve the lives of the ‘uncivilised’ natives. The philosophical justification for the secret society lay in Oxford and the work of the professor of fine arts, John Ruskin who pandered to their prejudices by advocating that English ruling-class control be spread throughout the entire globe. Inside the close privacy of the great English country houses, often as guests of the world’s richest men, the Rothschilds, this secret power-base was developed though friendships and mutual interests. We have been able to trace the actions and activities of this group from around 1891 onwards, thanks to Professor Quigley who paved the way for later researchers to determine how these powerful men worked to their own ends. Aided by his close connections to certain members of the Secret Elite, Quigley revealed their ‘triple front penetration’ of politics, education and journalism and the methods they used to promote their cause while keeping themselves from public scrutiny. They controlled key politicians, senior diplomats and civil servants, particularly in the Foreign Office, lavishing high office and rewards on them, no matter which political party they nominally served. They controlled the Press, either through pliant journalists or by owning and controlling the newspapers directly. They dictated editorial opinion through chosen placemen and were thus able to greatly influence public opinion. They directly controlled the writing of history through appointments to Professorships, establishment of new University Chairs, publishing of official documents and the concealment or destruction of evidence that could implicate them in international and domestic events. Tentative discussions about the creation of an elite secret society had been going on through the 1880s but the earliest evidence we have of their formalising procedures dates from 1891. In February of that year, Cecil Rhodes, Lord Reginald Esher and W.T. Stead met in London to outline their ambition to subjugate the world to the primacy of the English race. 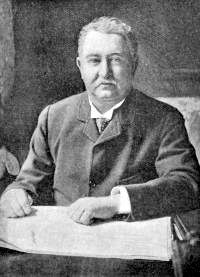 Rhodes had already made his fortune in South Africa and was prepared to leave his legacy to finance the project. Stead was an immensely respected investigative journalist with an expanding readership who regarded him highly. Esher had the private ear of the monarch and as such had access to all of the important aristocratic households in the country. His royal patronage ensured that he held unelected positions in royal commissions and crucially, the covert Committee of Imperial Defence. Two further important men were quickly inducted into the cabal. Lord Nathaniel Rothschild, the international merchant banker, and Alfred Milner, at that time a relatively little known colonial administrator. Both of these men represented different aspects of control and influence. The Rothschild dynasty epitomised ‘the money power’ to a degree with which no other could compete. They were all-powerful in British and world banking and considered themselves the equals of royalty  even to the extent of calling their London base ‘New Court’. Alfred Milner was a self-made man, a gifted academic who began his working life as an aspiring lawyer, turned to journalism and eventually emerged as an immensely powerful and successful power-broker. In time, he became the undisputed leader of the Secret Elite in London. Together these men created a secret society with hierarchical layers of knowledge and involvement, tightly organised, small in number but abundantly influential in its collective associations. Though Masonic in its secrecy, membership was kept closely guarded and depended on friendships, birth and wealth. Quigley identified one additional feature. Members often had a very close association with Oxford University and in particular, All Souls College. At all times these elites acted in secret and even those who shared their views and who played a part in the events which unfolded may not have known about the inner circle which directed the policies they pursued. They believed that a new world order was required which would be Anglo-Saxon in origin, and dominated by the English ruling-class values so worshipped by Ruskin and his Oxford-based followers. They held a disdain for democracy and were unaccountable to any electorate. 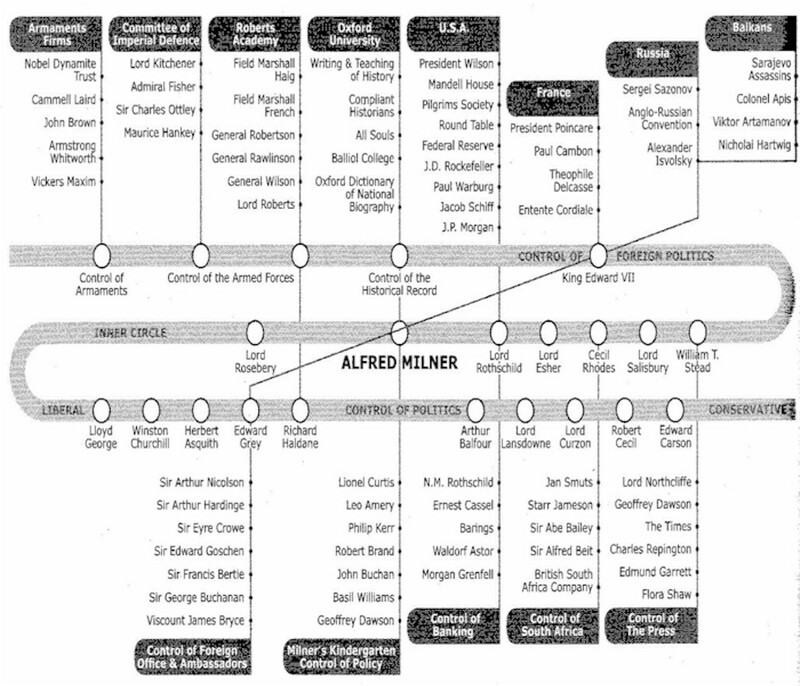 Behind a façade of altruism, they took control in secret, put placemen in political office, controlled and manipulated the press and the writing of history, directed policy to their own advancement and profit and planned, quite specifically, to remove the threat posed by German economic expansion and industrial development. In Hidden History we build on the evidence originally presented by Carroll Quigley to reveal in detail how the Secret Elite formed and developed in the twenty years leading up to 1914. They grew all powerful and it became abundantly clear that their leader was Alfred Milner. Carroll Quigley, The Anglo-American Establishment, pp.4-5. Edward Griffin, The Creature From Jekyll Island, p.272. Carroll Quigley, op. cit. p.197. Niall Ferguson, House of Rothschild, p.251. I have been browsing your website and must say I am delighted to have found it. This subject has been long overdue for a serious and detailed study. Kind regards and well done! Many thanks for rebloging and supporting our work.